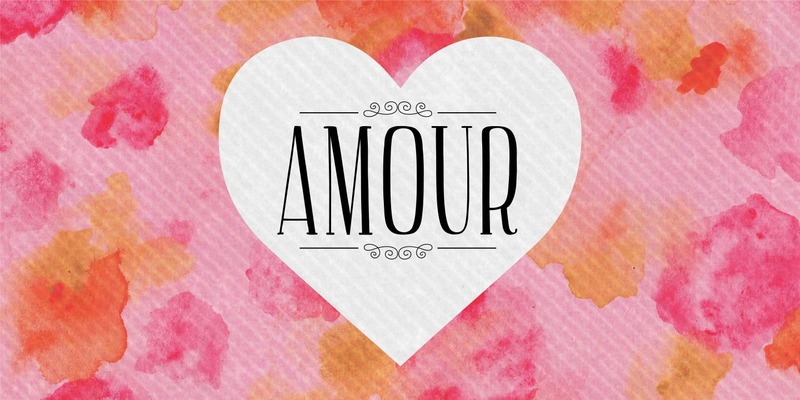 Amour is a romantic hand drawn font with a slightly retro feeling. 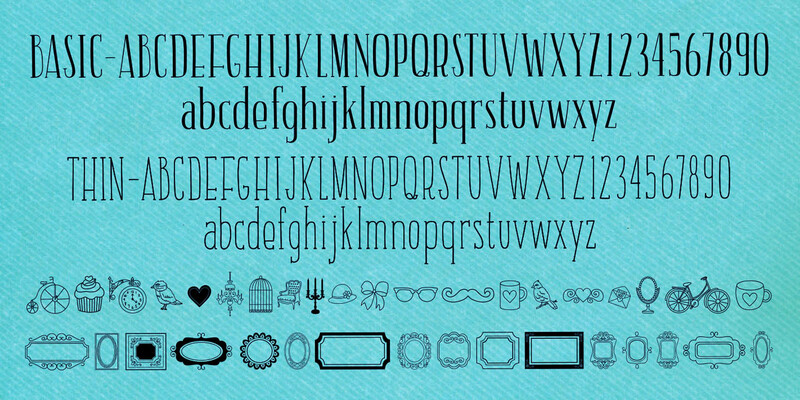 The full family includes 2 fonts in 4 weights, with awesome extras likes coordinating frames and ornaments. You can pick-up the basic version of Amour for $44 HERE, and the full family of options for $120 HERE. Hope you have a very happy Valentine's Day!